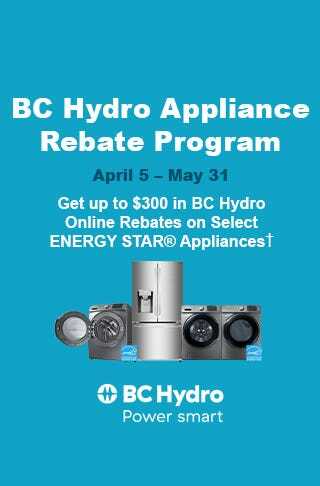 From April 5th - May 31st, get up to $300 in BC Hydro online rebates on select ENERGY STAR® appliances! 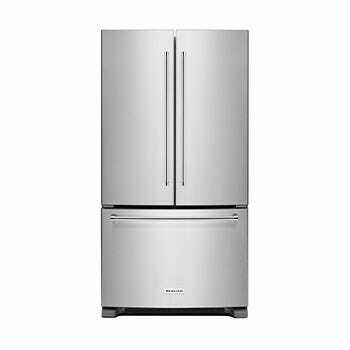 Visit www.powersmart.ca/appliances for a list of eligible models and rebate amounts. 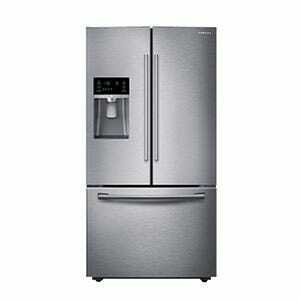 Get up to $300 in BC Hydro online rebates on select Samsung ENERGY STAR® appliances. Get up to $200 in BC Hydro online rebates on select LG ENERGY STAR® appliances. Check out the Stainless Steel version as well - on sale now for $1699.98! $1899.98 - Plus get a $75 BC Hydro Online Rebate. 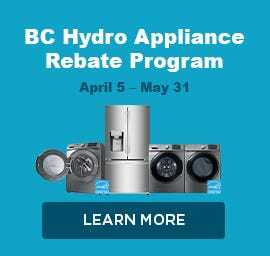 $1698.96 - Plus get a $225 BC Hydro Online Rebate. 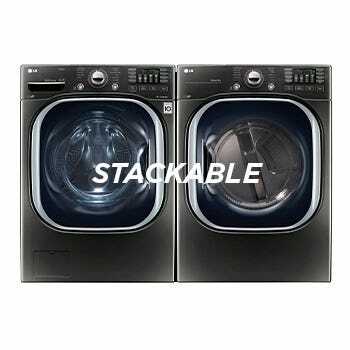 $2299.96 - Plus get a $150 BC Hydro Online Rebate. 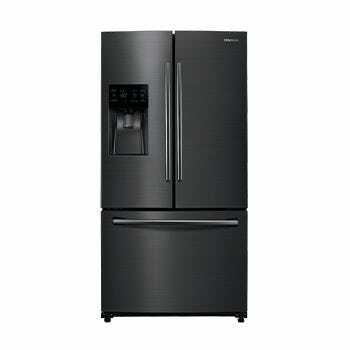 $2499.98 - Plus get a $25 BC Hydro Online Rebate. 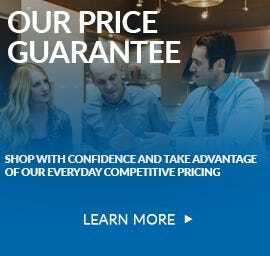 GETTING YOUR REBATES IS AS EASY AS 1-2-3! BC Hydro’s convenient one-time application process makes it easy for you to receive all the rebates that you qualify for. Click Here for step-by-step instructions to claim your rebate. 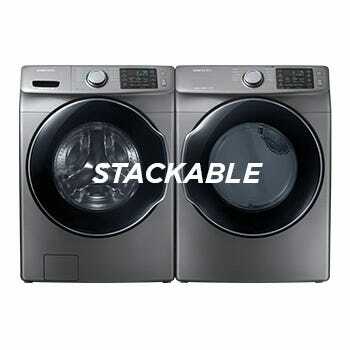 * MSRP is the Manufacturer’s Suggested Retail Price only. This does not equate to a market price or our regular price. 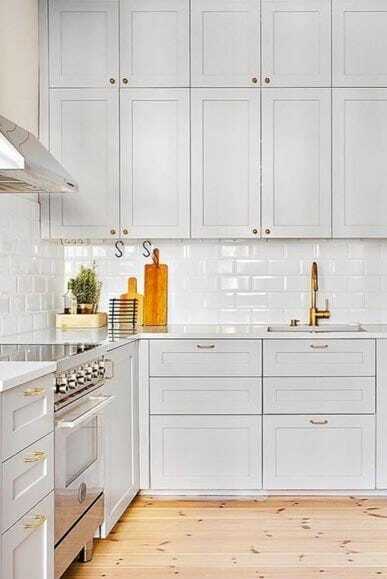 Prices, unless otherwise stated, reflect all applicable rebates and offers. Pricing in effect April 18 - May 1, 2019 while stock lasts. Actual product may not be exactly as shown. ** See in-store or online for full details.